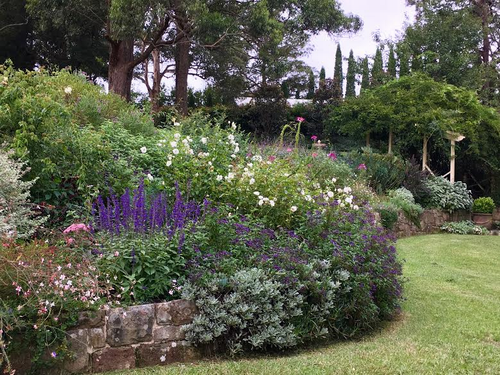 "Garden Ramble" allows registered members to look at what other keen gardeners are doing in their own backyards. You can also add a profile of your own garden so others can enjoy the fruits of your labour, get an understanding of what works well in your environment and perhaps get some planting inspiration. *Note: To view members' gardens you need to login. You need to login to view the member gardens.